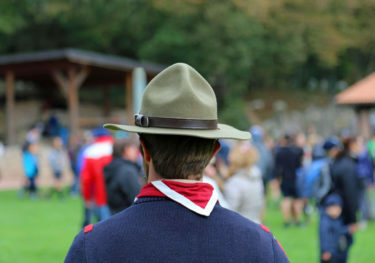 While these Guideline provisions do not appear to be new for the 2019 Jamboree, they have raised the ire of many parents and children who simply see them as the latest in a long string of distressing developments involving the Boy Scouts. In 2013, openly homosexual youth were welcomed into the Boy Scouts; in 2015, openly homosexual adults were allowed to be leaders in the organization; last year, the organization announced that girls who identified as boys would be allowed to join the Boy Scouts; And a few weeks ago, we reported on the organization’s plans to drop “Boy” from their name, which came at the same time as the organization’s decision to allow girls into its ranks beginning in February of 2019. One alternative that parents are turning to is called Trail Life USA, a Christian adventure and leadership program for boys. Learn more by listening to the Family Policy Matters radio show entitled, “A Christian Alternative To The Boy Scouts,” featuring an interview with Trail Life Founder John Stemberger.